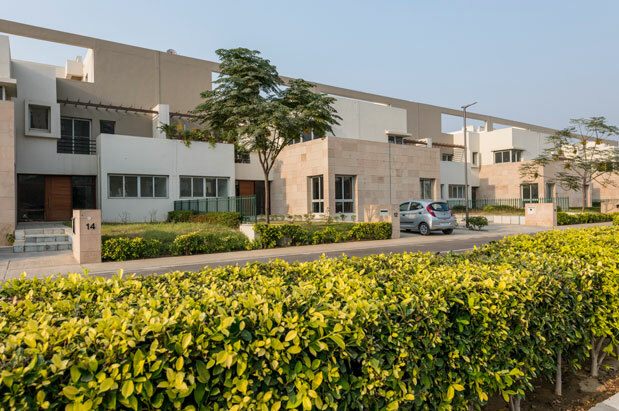 Villas represent the apex of luxurious suburban living, and Vatika’s Signature Two villas in Sector 82, Gurgaon are the embodiment of this exclusive lifestyle. 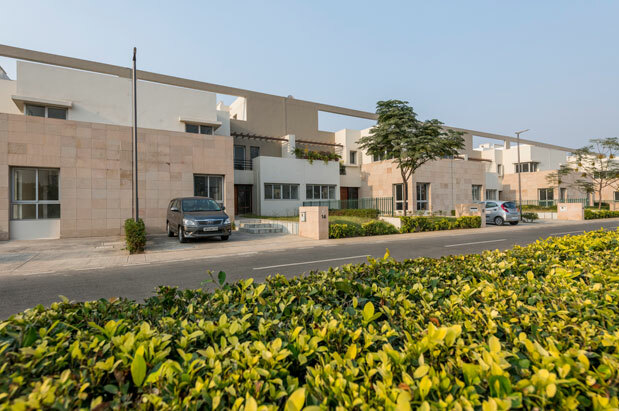 These villas are laid out amidst themed parks and landscaped gardens, along wide avenues with walkways separating them from the road. Signature Two villas are the most luxurious expression of individualism, and will be the setting for a truly exceptional way of life.